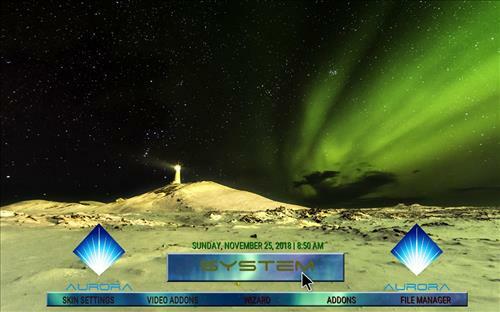 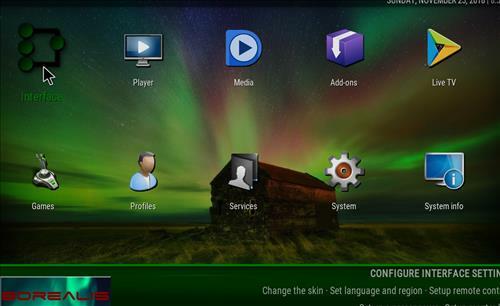 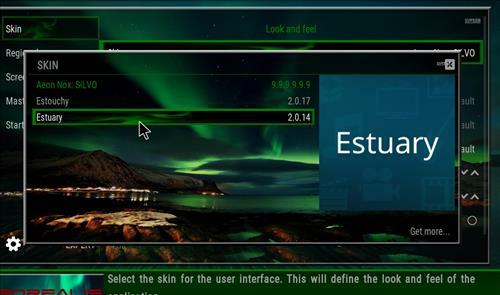 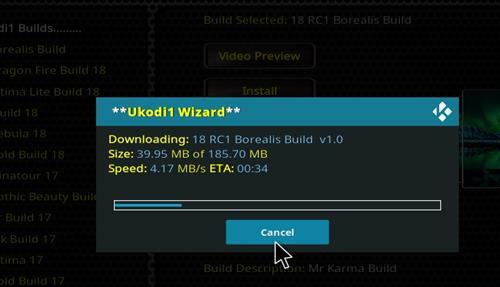 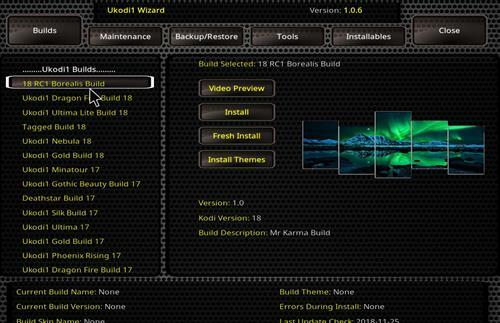 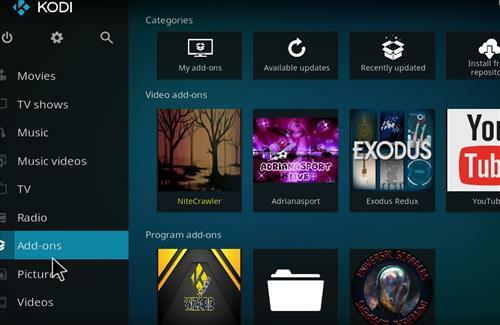 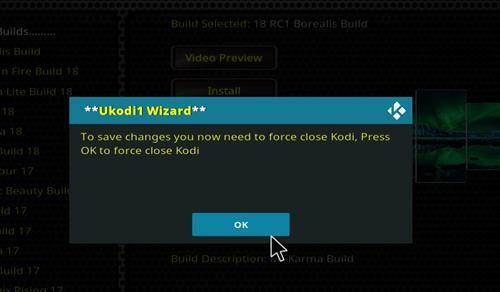 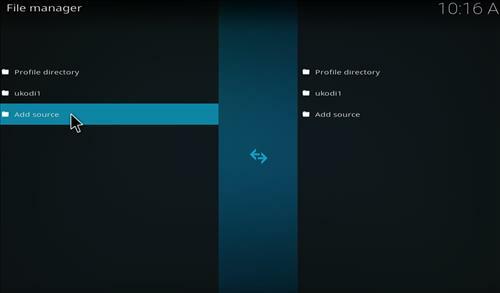 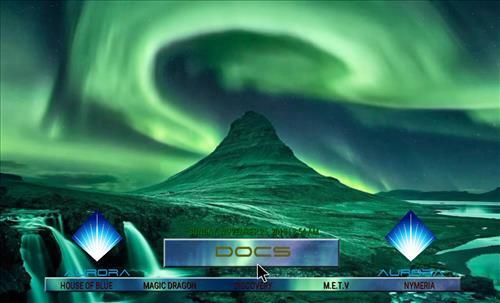 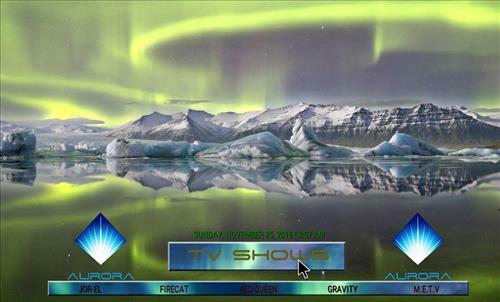 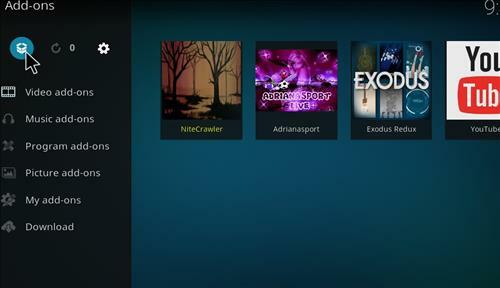 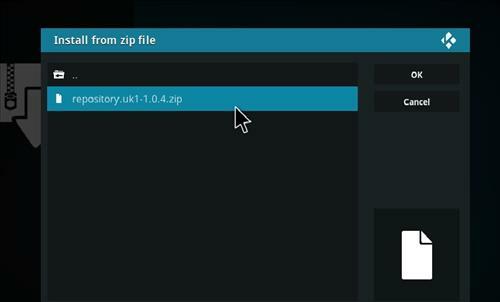 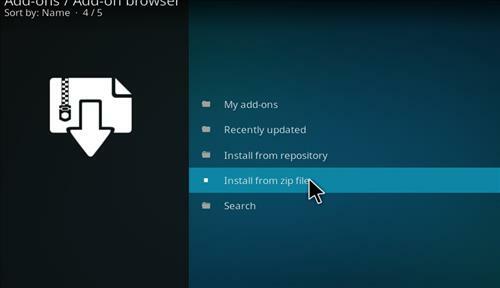 Borealis is a new Kodi Build for Leia 18 from Ukodi1 Repository. 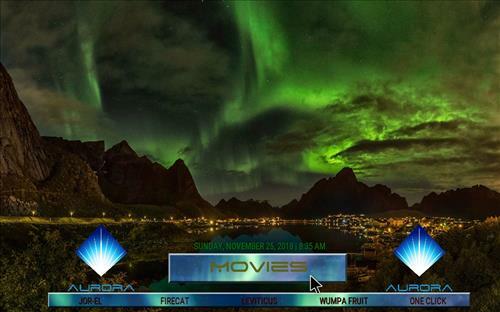 This build uses Aeon Nox Silvo skin and it has a size of 186 MB. 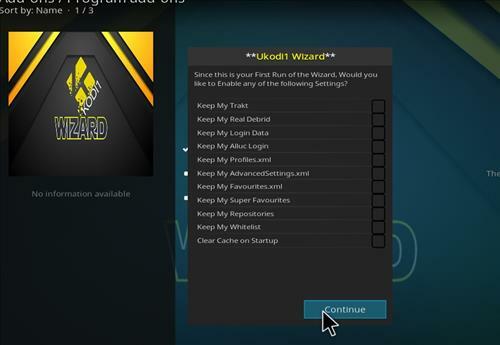 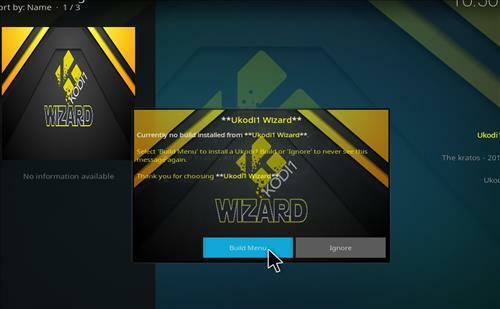 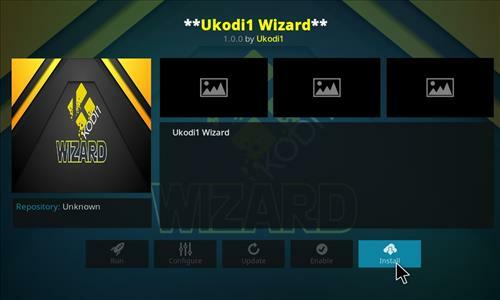 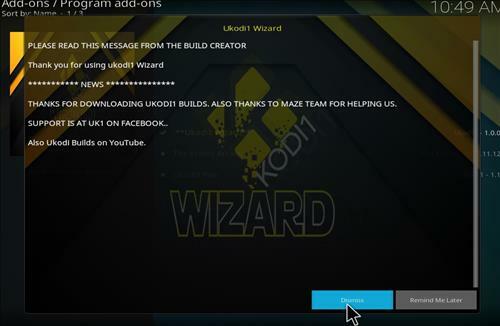 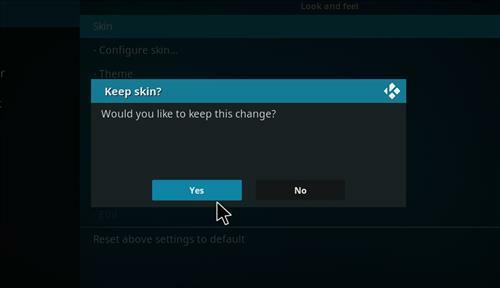 It is also compatible wih most any Kodi devices including Android Tv Boxes, Fire TV Fire Stick and Windows PC. It has sections for Movies, Tv shows, Kids, documentary, music, Live TV, sports, Favourites and Extras.